Fitbit’s got a winner on its hands. I’m a big fan of 2017’s Fitbit Ionic, but as it turns out, a lot of people aren’t. 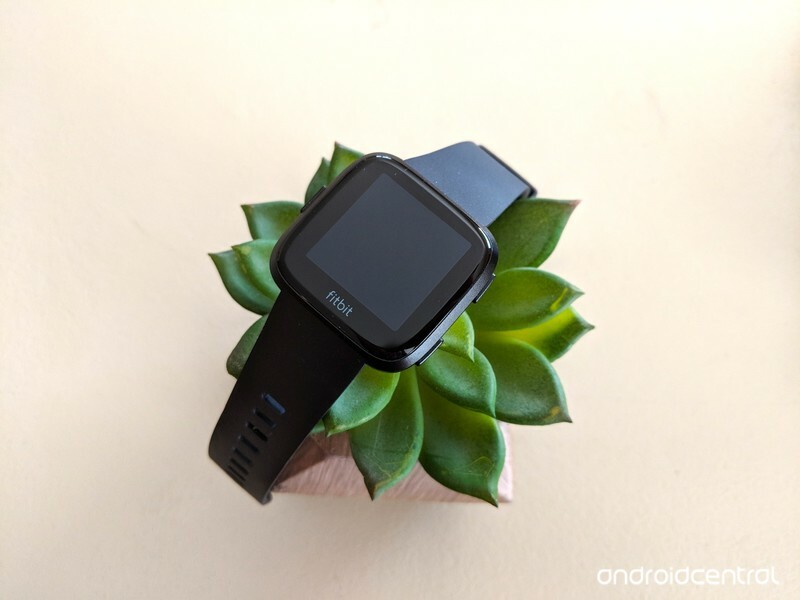 Not pleased at all with the Ionic’s sales performance, Fitbit went back to the drawing board to create something that’d appeal to a larger audience. 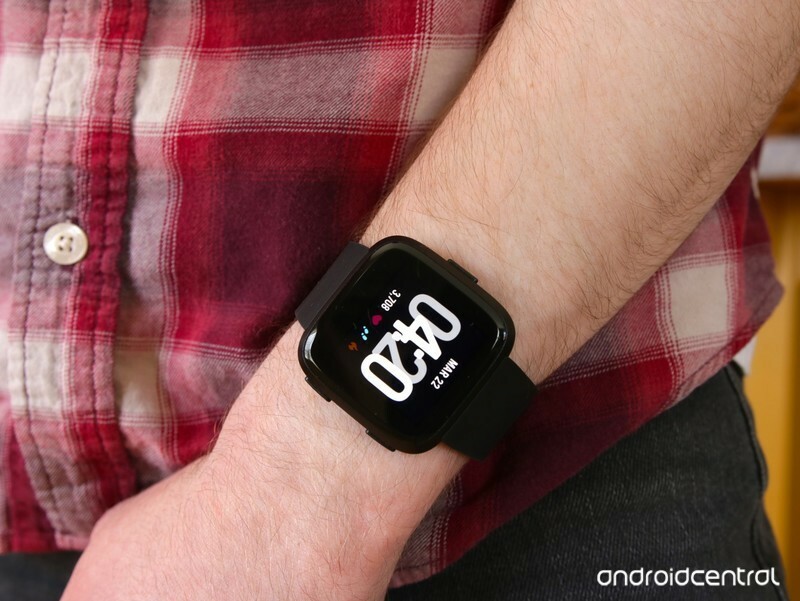 Five months later, we have the Fitbit Versa. 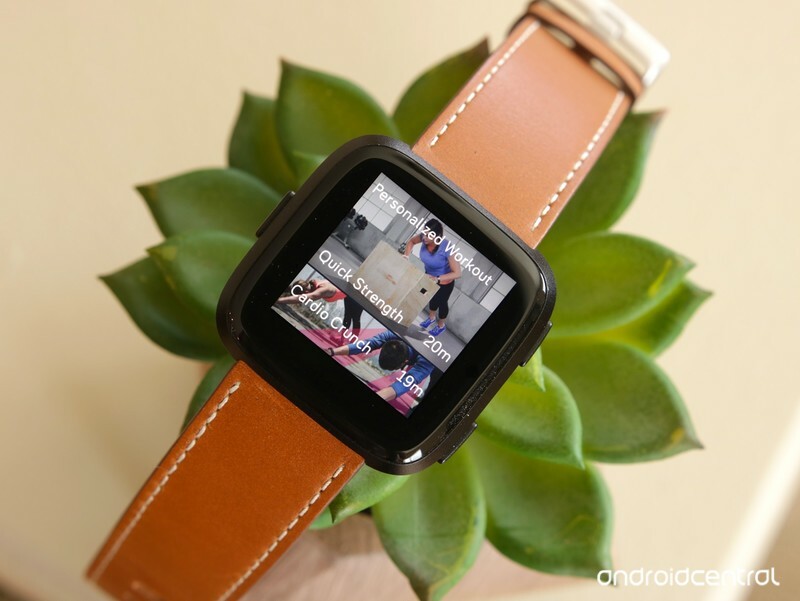 Where the Ionic is a smartwatch that’s really meant for sports and fitness enthusiasts, the Versa is supposed to be Fitbit’s truly mass appeal option. There’s a lot the Versa has going for it, and if you’ve been thinking about picking one up for yourself, these are the top 10 things you need to know before doing so. 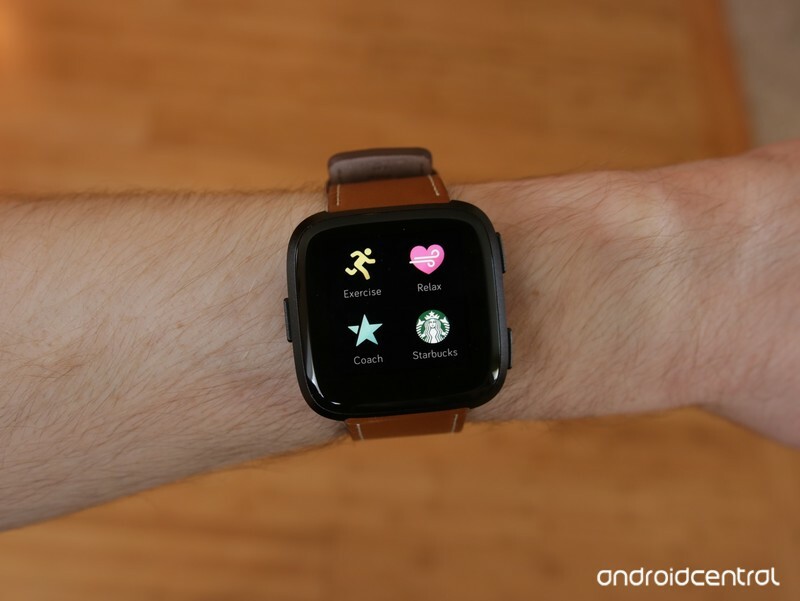 The Fitbit Versa looks like the love-child of a Pebble Time and Apple Watch, and that honestly works towards its benefit. The watch feels great on my wrist, and when Fitbit says it’s the “lightest metal smartwatch you can buy in the U.S. today”, it’s not joking around. The Versa practically disappears once you strap it on, and this makes wearing it for hours on end a joy. Practicality isn’t the only thing the Versa gets right, however. Not only does the Versa feel good, it also looks good. Fitbit went with a squircle design for Versa’s body, and it’s available in Black, Graphite, Silver, and Rose Gold colors with a variety of different bands. Versa looks right at home when worn at the gym with a sports band, but throwing on something leather or metal dresses it up nicely for a night out on the town. This flexibility with its design is really what wins me over, and it’s something I think Fitbit knocked out of the park. 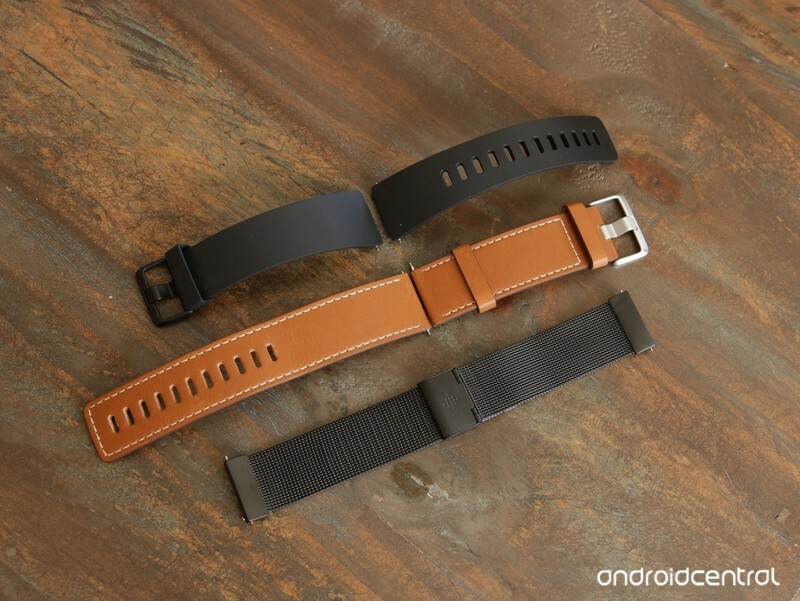 Speaking of watch bands, it’s worth mentioning that Fitbit decided to go with proprietary ones. The watch bands here are different than the Ionic’s, and you can swap them out by moving a small metal nub that’s on each one. They’re not as easy to take on and off compared to the Ionic’s bands, but they often feel more secure thanks to the new mechanism. Fitbit sells a number of bands in different colors and materials directly on its website, but you can also find a good selection of third-party ones on Amazon that cost considerably less. Battery life on the Fitbit Ionic is easily one of its best features, and despite the smaller size of the Versa, Fitbit’s touting that it can still get 4+ days of use on a single charge. With the first review unit of the Versa I received, I was only seeing around 1-2 days of use before being forced to place it back on the charger. After contacting Fitbit and getting it swapped out for a fresh model, I was pleased to see that my shorter endurance was nothing more than a fluke. The Versa that I have now consistently sees 4 days of continuous use before needing to sit on the charger, and if used sparingly, it’s possible to even pull 5 days out of it. Although the Versa has most of the same features that the Ionic does, one thing you won’t find is built-in GPS. As such, if you want to go for a run/walk and see a path of where you go, you’ll need to bring your phone with you. The lack of GPS is not a big deal. I personally prefer to have GPS on my smartwatches, but that’s also because I’m a huge running nut. This likely won’t be a huge deal for most people, and anyone that needs built-in GPS that badly likely won’t blink an eye before picking up the Ionic. Fitbit introduced Fitbit Pay with the Ionic last October, and this allows you to use the watch to pay for things at grocery stores, vending machines, and other places that accept NFC as a form of payment. Fitbit Pay makes a return to the Versa, but only for certain models. In the U.S., only the Special Edition Versa comes with NFC to support Fitbit Pay. The Special Edition also comes with an exclusive fabric band in two color options, and this will set you back $30 more compared to the standard variant. However, if you live in Asia or Europe, NFC/Fitbit Pay will be available on all models. This should go without saying, but the Fitbit Versa is a superb fitness-tracker. It can do basic things like track your steps, calories burned, distance, stairs, and active minutes, but the Versa also goes far beyond that. Wearing the watch to bed will track how long you sleep and the quality of your rest, and Fitbit’s PurePulse heart-rate tracking keeps tabs on how fast or slow your heart is pumping 24/7. The Exercise app can record a variety of workouts, such as Run, Walk, Treadmill, Weights, and more, and you can even use Versa to log your swims thanks to 50M water-resistance. If you want to take things a step further, there’s also the Fitbit Coach app. Fitbit Coach offers guided workout routines directly on Versa’s screen, and there are three included out of the box. If you decide to pay $39.99/year for Fitbit Coach, however, you’ll get up to six that often change based on your performance and fitness level. 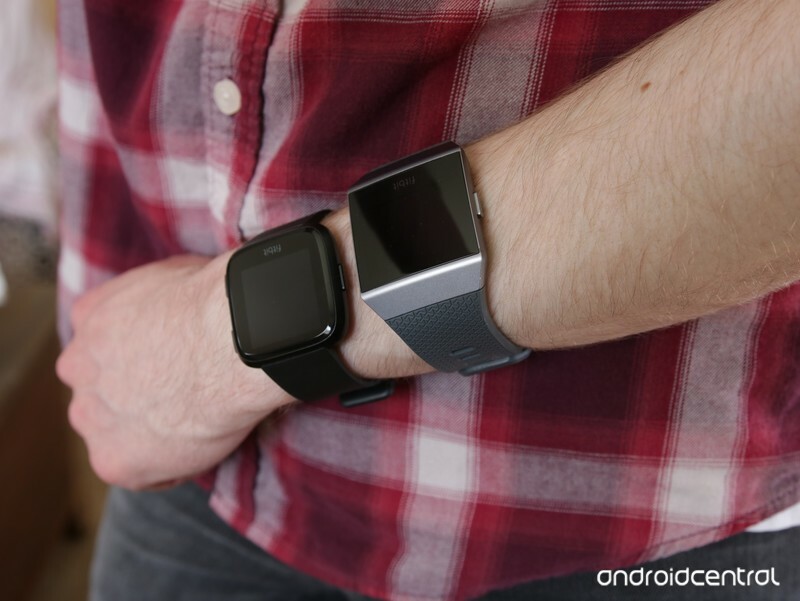 Fitbit OS powers the Versa, and this is the same operating system that shipped with the Ionic. Fitbit has since updated the platform to v2.0, and it offers a lot of welcome improvements. The Fitbit Today app now shows more information than ever, including your three most recent workouts, a 7-day graph for your primary goal (such as steps, calories, etc. ), and your resting heart-rate for the past week. Apps open faster, animations are considerably smoother, and you can now use Deezer to store music right on the Versa (in addition to Pandora and any local music you already own). When paired with your phone, the Versa will notify you of any incoming calls, text messages, calendar appointments, and notifications from any other apps you’ve granted permission to. Being alerted of these things is great, but as it stands, there’s no way to interact with these things. Thankfully, this will soon be changing. You’ll be able to use five customizable responses. This coming May, Fitbit will add Quick Replies to the Versa and Ionic, allowing you to reply to texts, WhatsApp messages, and more right from your wrist. There will be five pre-loaded responses that you can send, and you’ll be able to customize what these say in the Fitbit app (up to 60 characters per response). Quick Replies are currently an Android-only feature, meaning that they won’t work if you pair the Versa with an iPhone or (shudder) Windows Phone. If you’re interested in buying the Versa, it’ll cost you $199.95 for the standard version and $229.95 for the Special Edition. The standard option comes in Black, Rose Gold, and Silver colors for the body, each being accompanied by a matching silicon band. The Special Edition offers a woven fabric band in addition to the regular silicon one, and it’s available with a Graphite and Rose Gold body. You can buy it right now! As mentioned above, the regular model costs $199.95 and the Special Edition will set you back slightly more at $229.95. Updated 4/16/18 – Updated sections about battery life and availability.